La Roche Posay Thermal Spring Water 100 ml order online. Clinically-proven soothing, anti-irritation properties. The guarantee of the first European thermal centre exclusively dedicated to dermatology. The micro-droplets penetrate the skin immediately for intense, immediate soothing. 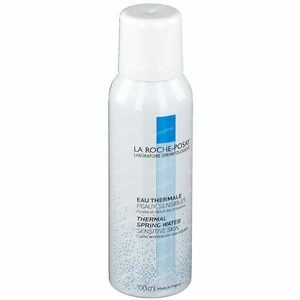 La Roche-Posay Thermal Spring Water can be used instead of a toner as part of a cleansing routine. Alternatively, use daily to refresh and rehydrate skin. Holdspray 20cm from face and close eyes while spraying. Leave to penetrate for 2-3 minutes. Gently pat off excess with a tissue. 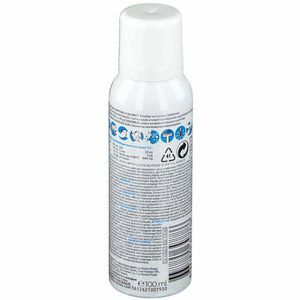 Also suitable for use on the body.